Ahhh, it is time. With the object of YOU finally putting yourself first. 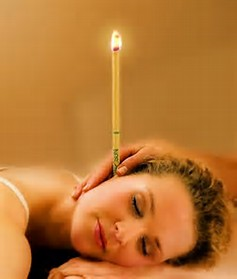 This OVERALL WELLBEING package not only offers an EAR CANDLING session. It further includes a well deserved 60 minute REMEDIAL MASSAGE. Then a further 60 minute KINERGETICS session. This combination is almost guaranteed to finally leave your body feeling blissfully blessed. We will work on bringing you right out of an unhealthy fight and flight mode. In fact this is how many of us unknowingly experience our everyday. 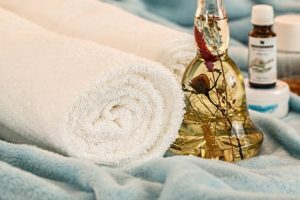 Our work during this session will relax your whole body with this unbeatable combination of massage and kinergetics following your ear candling session. 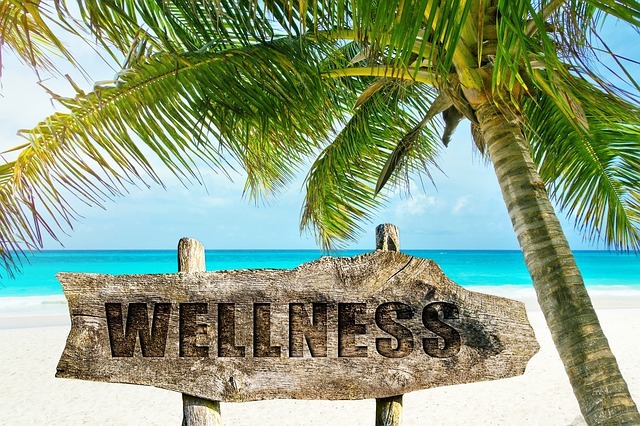 First a remedial massage will indeed pick up on what areas of your body are tense. We will work on this via a remedial massage. Then noting these tense parts of your body we will correct by releasing tension in your temporo-mandibular joint and the stored muscles of your body. In addition we will release the tight area’s we have noted and release via kinergetics. By accessing these area’s we can release the true cause of the tightness. This may involve releasing trauma or emotions stored into these area’s over many years. Next, we will release tight fascia which is simply connective tissue. This tissue wraps your muscles. When tight it lessens our flexibility and full use of muscles. We will also correct nutrient deficiencies and excess adrenaline in these muscles during your kinergetics session to balance and keep the balance as you leave your session. So, the treatment is relaxing and most importantly deep issues are released once and for all. In conclusion, this Overall Wellbeing Package may feel like an absolute treat but is in fact a must for those serious about great overall health. It can be difficult to find therapy which benefits you in this day and age. Feel confident this package will benefit by removing stress hormones roaming your body. I’m excited to offer this package to you and hope you take it up. I guarantee my passion and determination to be on your team in relation to your health is strong. Partnering with my clients is my goal so feel confident in this decision.